What can Andrew Johnson teach our next president? The grief of the nation is still fresh. Miller Center of Public Affairs, University of Virginia. 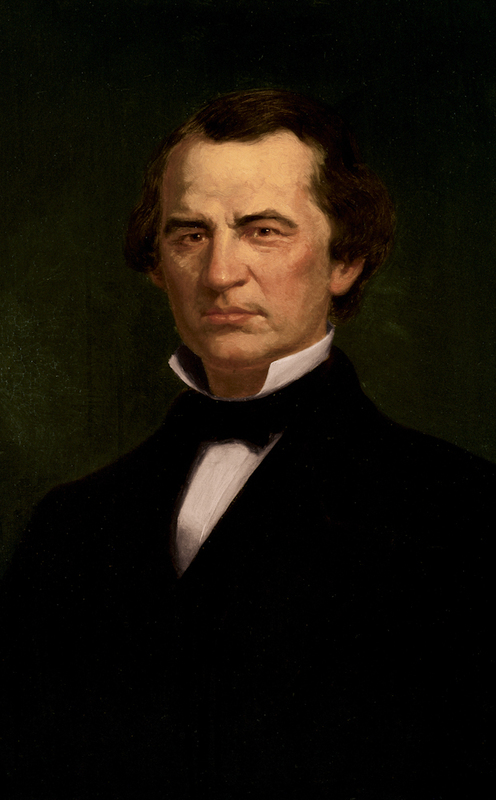 “Andrew Johnson.” Accessed April 18, 2019. http://millercenter.org­/president/johnson.